Google with new tools – more of your data is the price! At the developers conference a few days ago, Google showed off a slew of new features coming to its wide range of consumer products. A significant one is Google Duplex, a new technology for conducting natural conversations to carry out “real world” tasks over the phone. The technology is directed towards completing specific tasks, such as scheduling certain types of appointments. 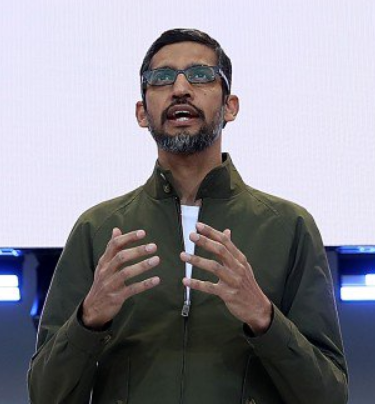 Speaking to a crowd of developers, reporters, and techies Google CEO Sundar Pichai noted that these additions make technology increasingly helpful and accessible. The company hopes the extra convenience will make users more willing to share all kinds of personal data.